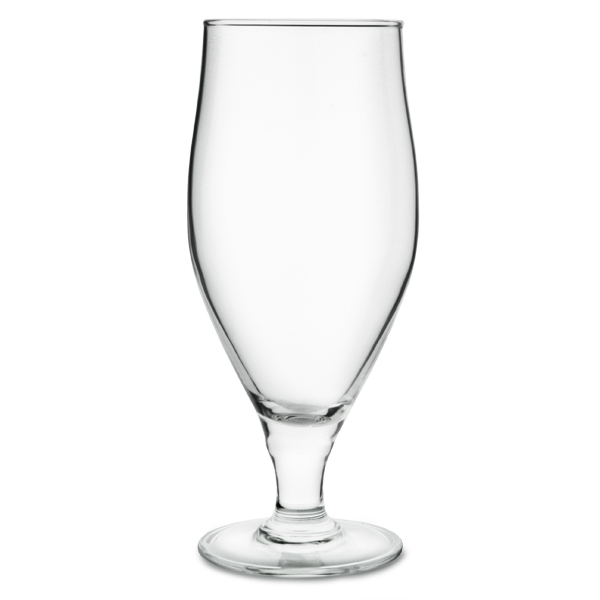 At 50cl, the Cervoise Stemmed Beer Glass is the ideal size for enjoying a bottle of your favourite beer, larger or cider. 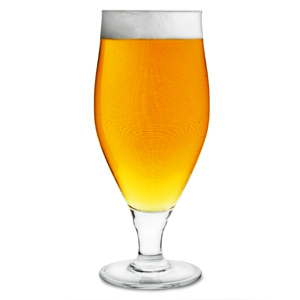 The stemmed design brings a touch of sophistication to your dinner table, ideal for the home or use in bars and restaurants. "Good size for bottle or can good glass feels better to drink in this glass Ideal for craft ale"